Techmerits is a technology consulting and services partner for global enterprises. The company specializes in professional IT consulting, technology solution development, software testing, and people management. 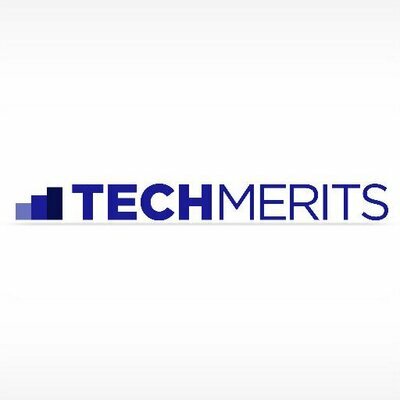 Techmerits utilizes their domain knowledge and technology prowess to streamline the business processes of global enterprises, helping them become stronger, more efficient, quality conscious, and customer centric.